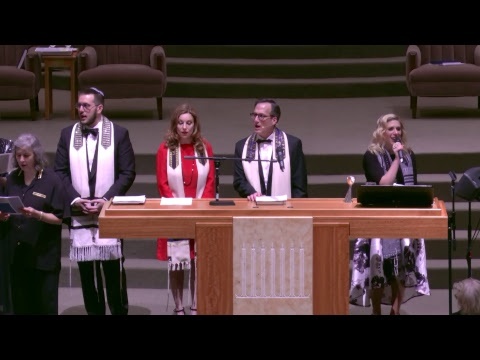 At Congregation Beth Israel, we believe we never stop learning or growing Jewishly. Dynamic and engaging programming is scheduled throughout the year for people of all ages to enjoy. Each of us is on our own spiritual path, and learning more about Judaism can occur at any moment in our lives. Consider the following opportunities, and learn more in our 2018 Lifelong Learning, Events and Program Guide by clicking here.